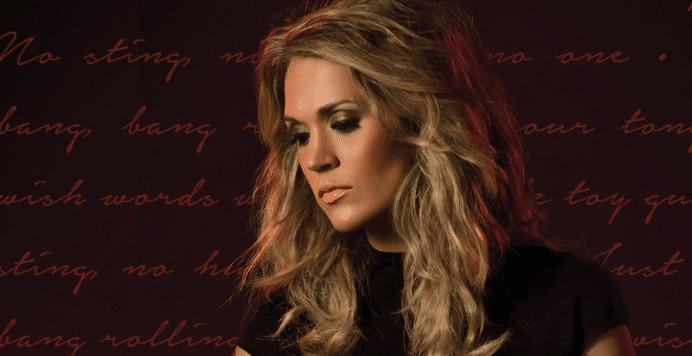 Media doesn’t even know Carrie Underwood’s last name….or first. Labels are a funny thing. 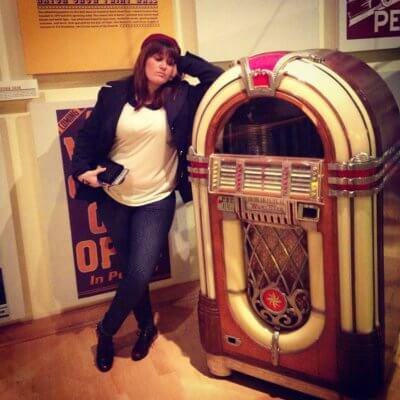 You’re either categorized or put under someone’s umbrella of what they think you are. 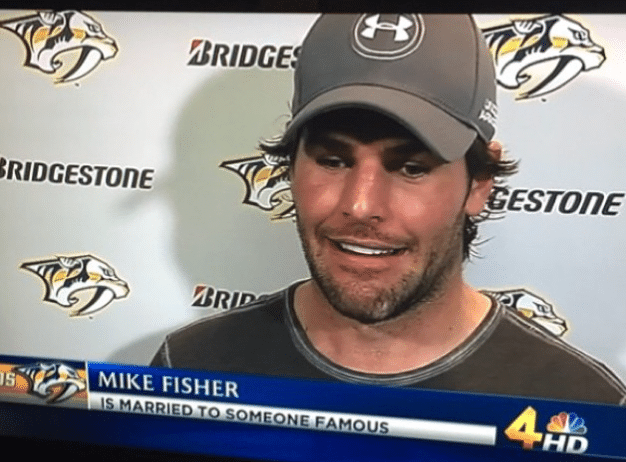 Even Mike Fisher isn’t immune to being labeled. 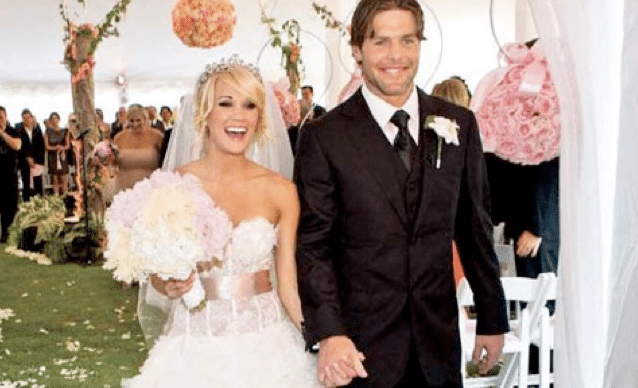 He was recently labeled as “Married to someone famous.” While insanely accurate, that “someone famous” just happens to be one of the world’s biggest stars Carrie Underwood. And Mike kind of has his under uber successful hockey career? 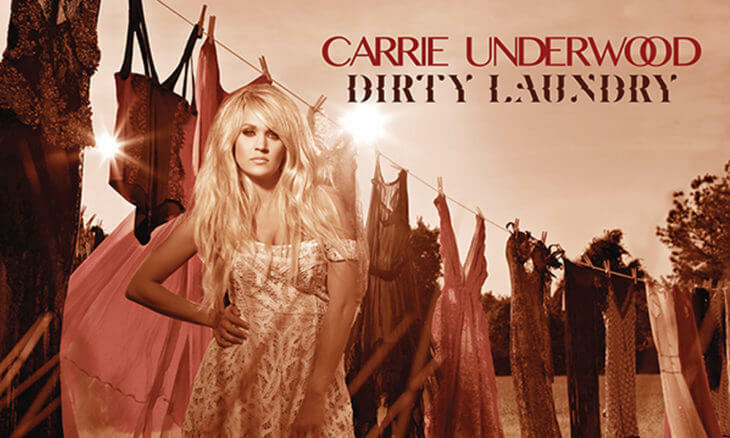 Haha, but Carrie AND Mike were great sports about it!